Kid's Day at Cahokia Mounds. 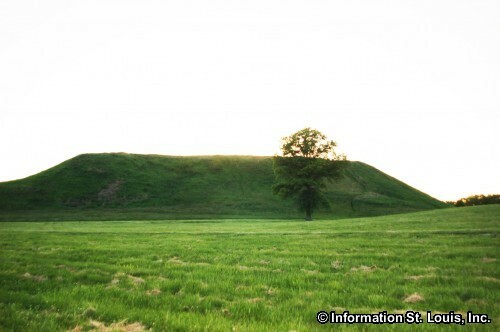 Kids will enjoy a special event at Cahokia Mounds that features hands on activities, crafts, games and storytelling. This event is FREE! See website for more information.